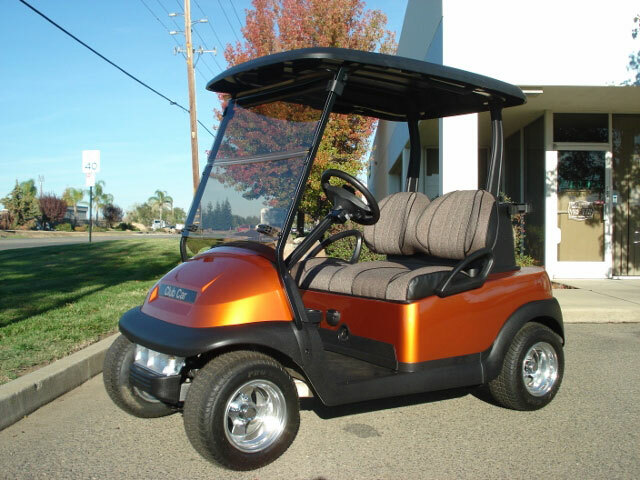 Our reconditioned Club Car Precedent models are often considered brand-new models during first impressions when visiting our showroom. 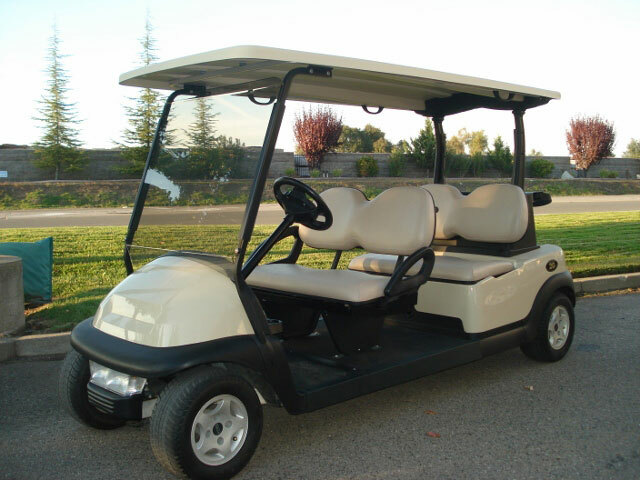 The reconditioning process takes 2-3 days per car and is second to none in terms of quality and cleanliness. 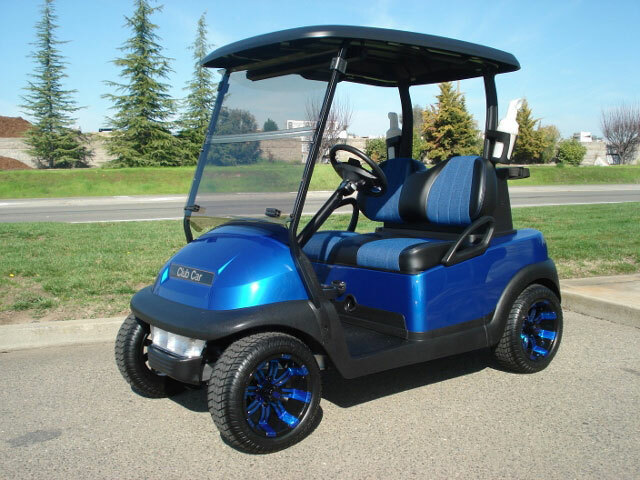 Industry-leading Trojan 8-volt batteries are standard in all of our reconditioned Precedent models and with a huge selection of metallic paint colors now available, personalizing your reconditioned golf car has never been more fun! 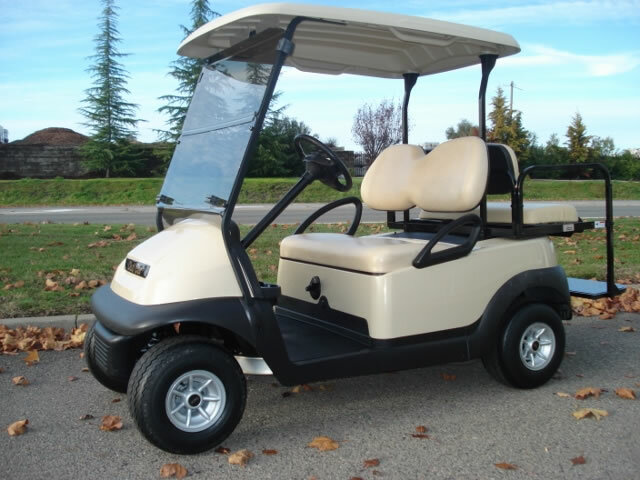 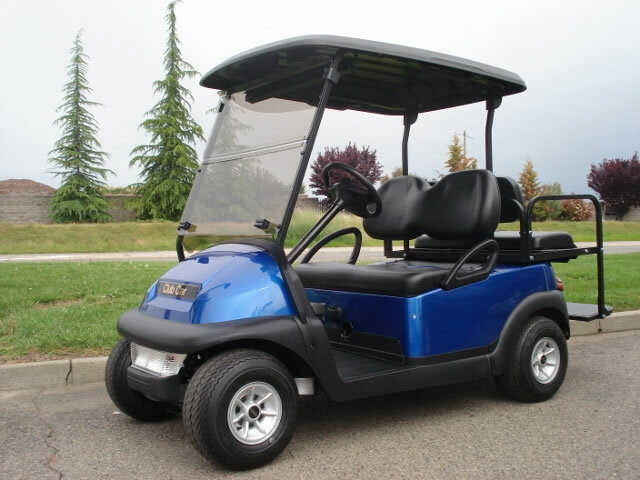 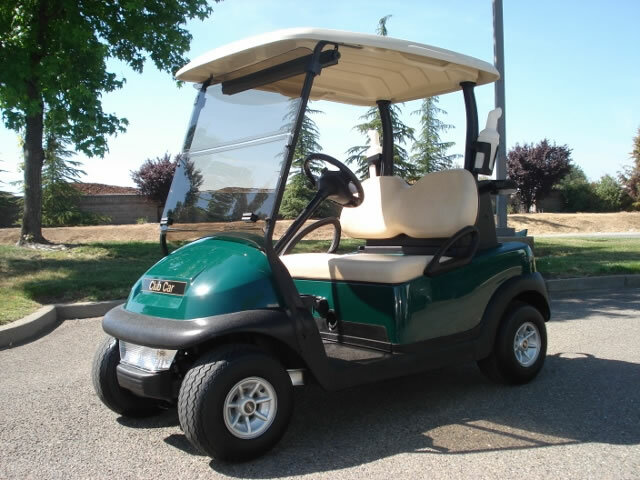 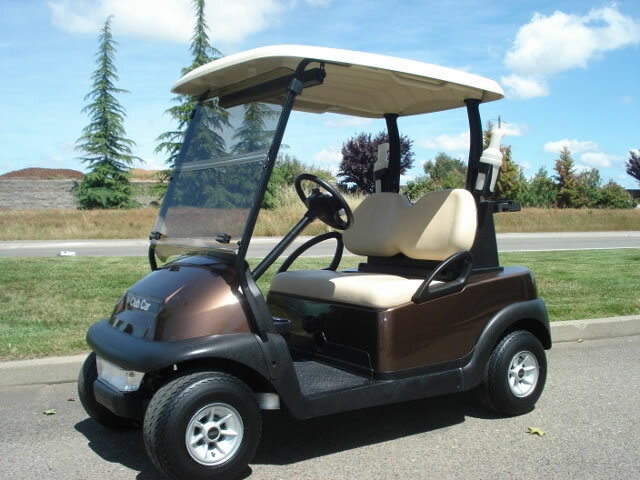 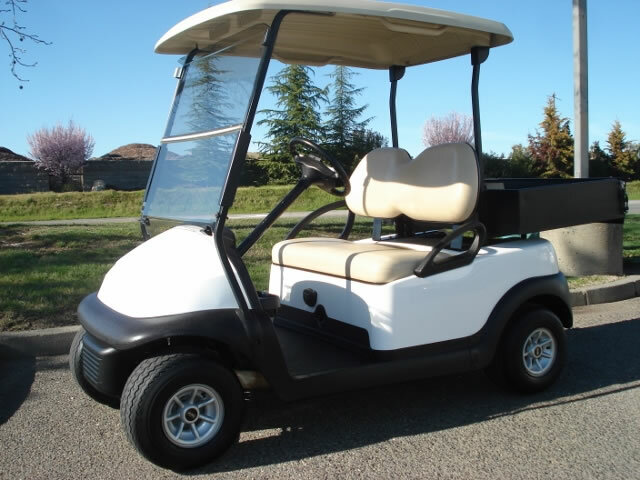 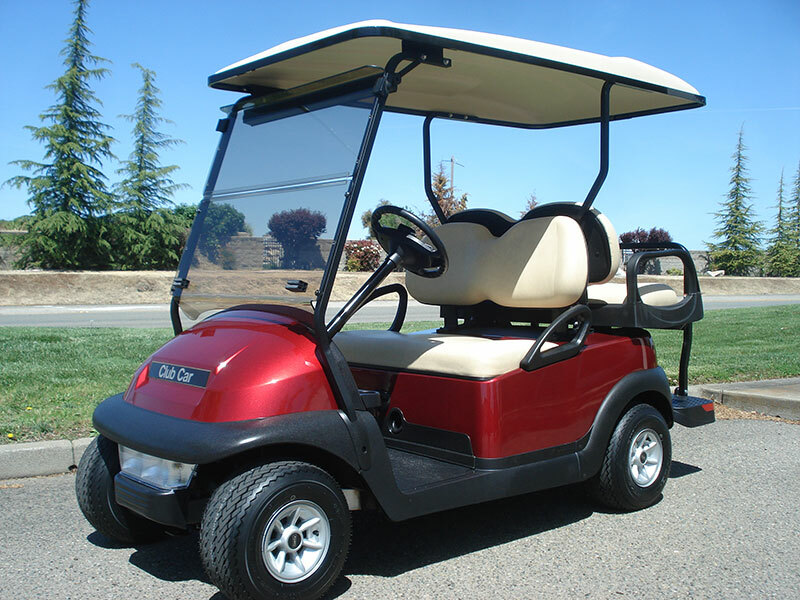 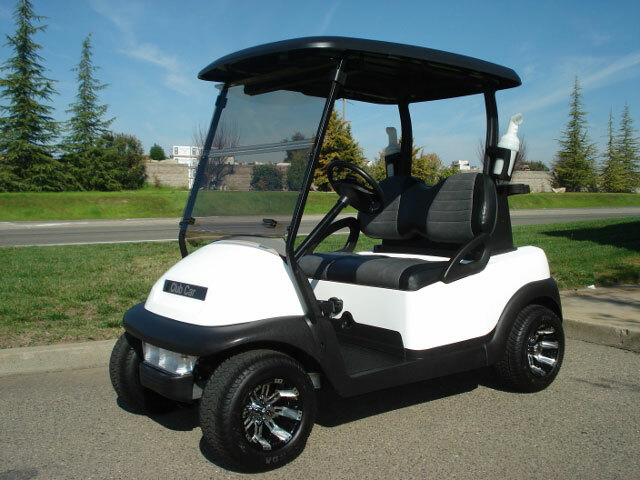 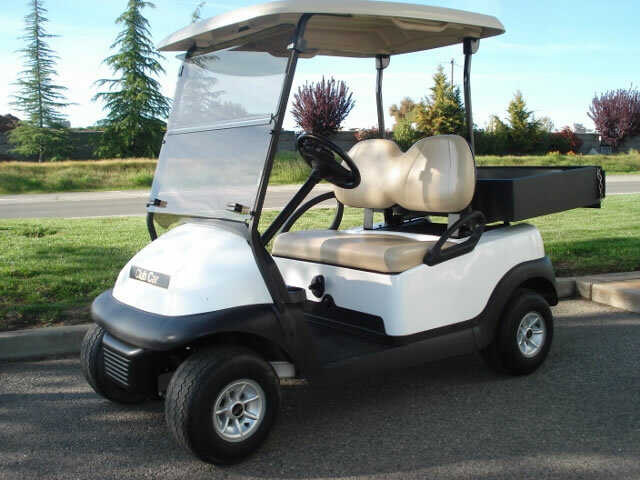 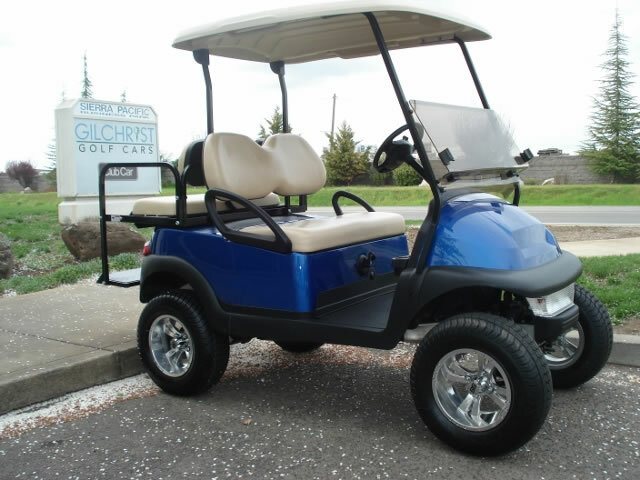 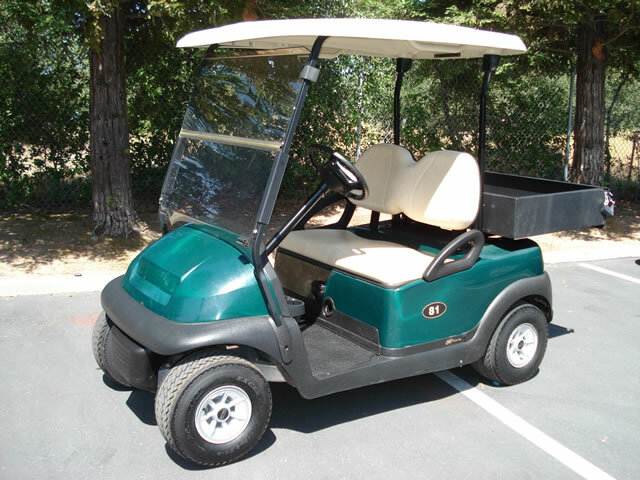 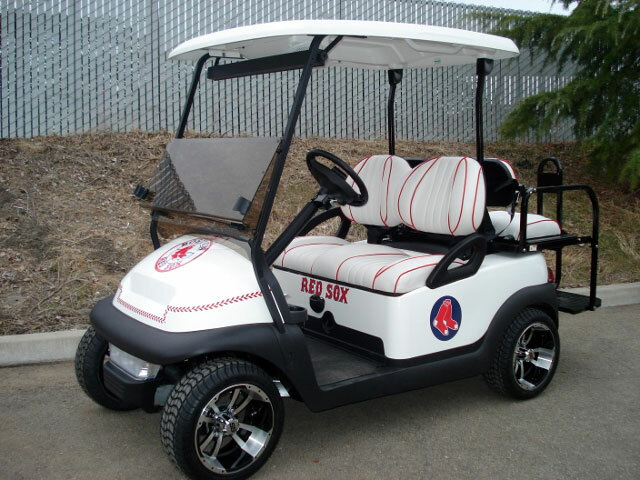 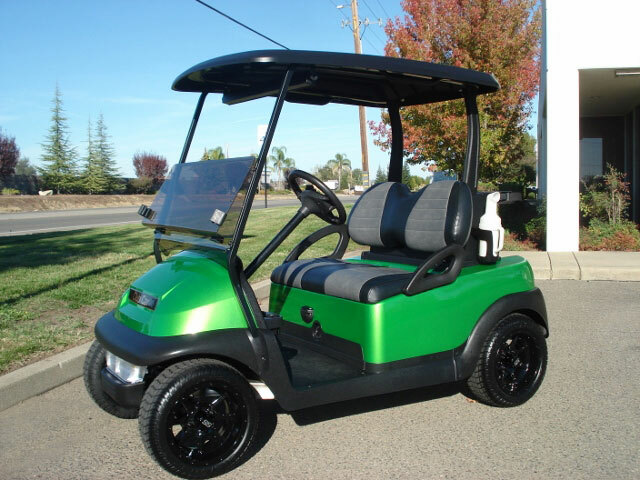 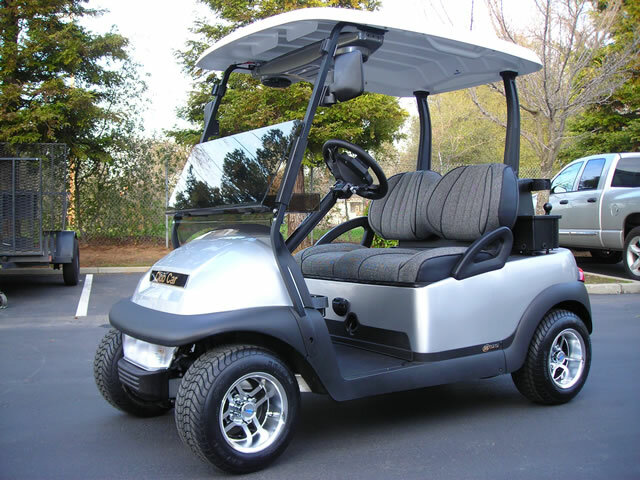 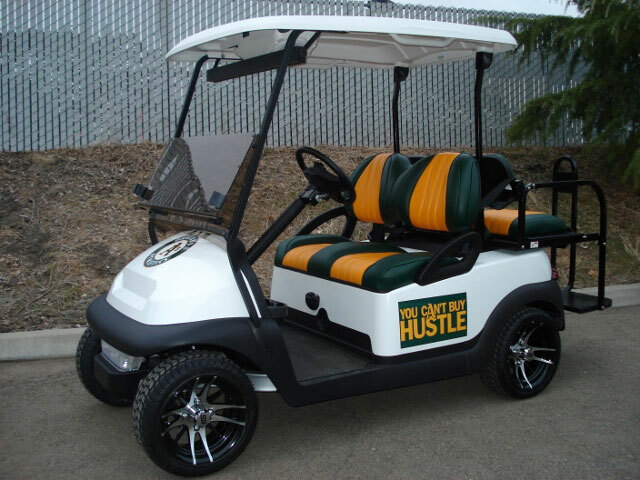 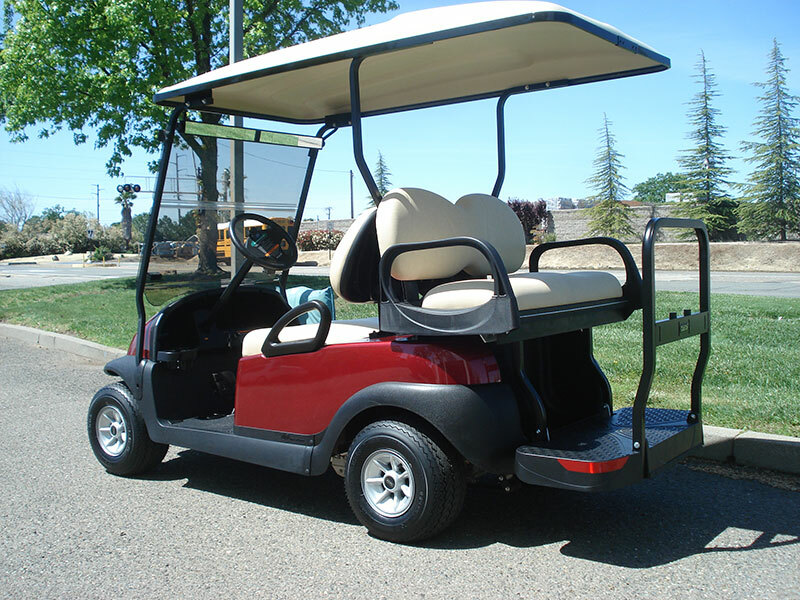 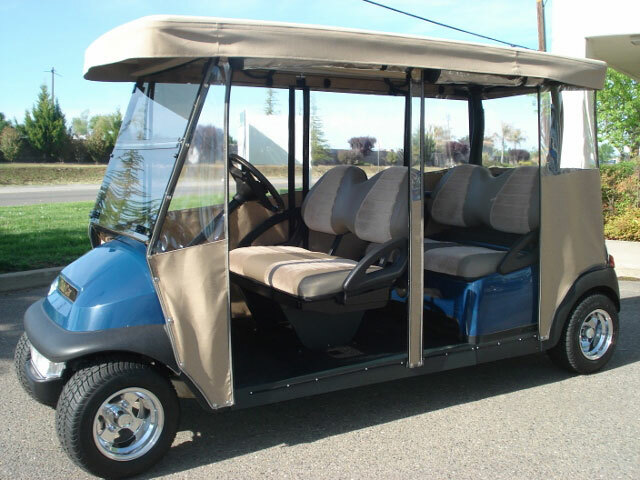 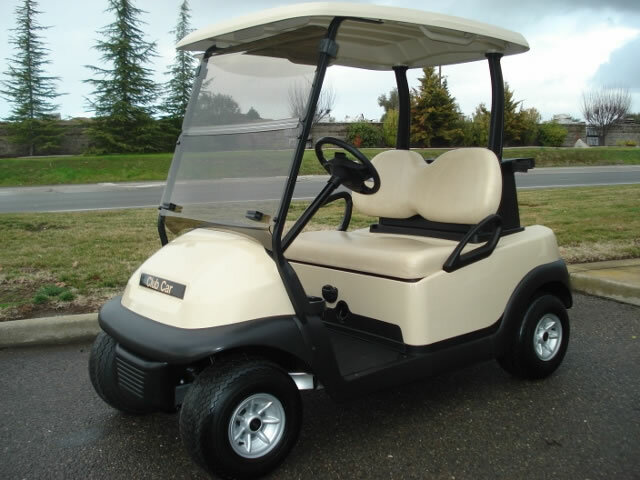 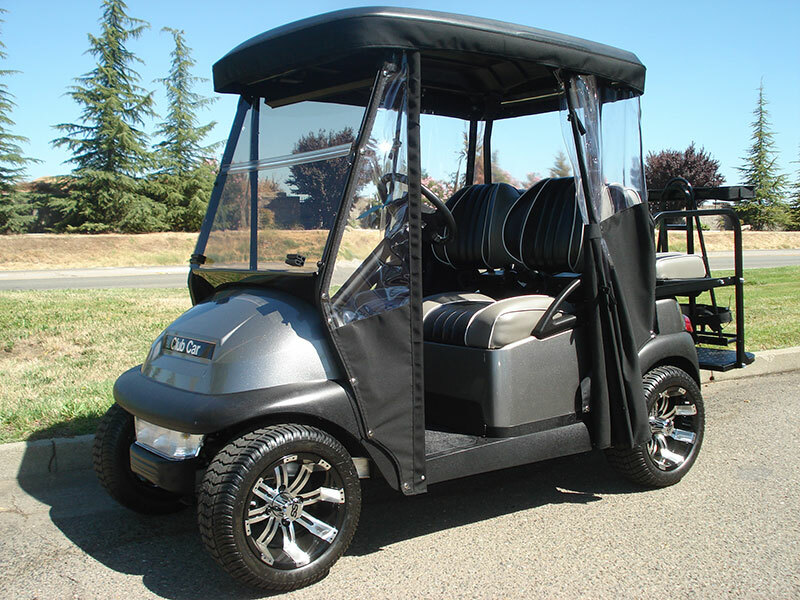 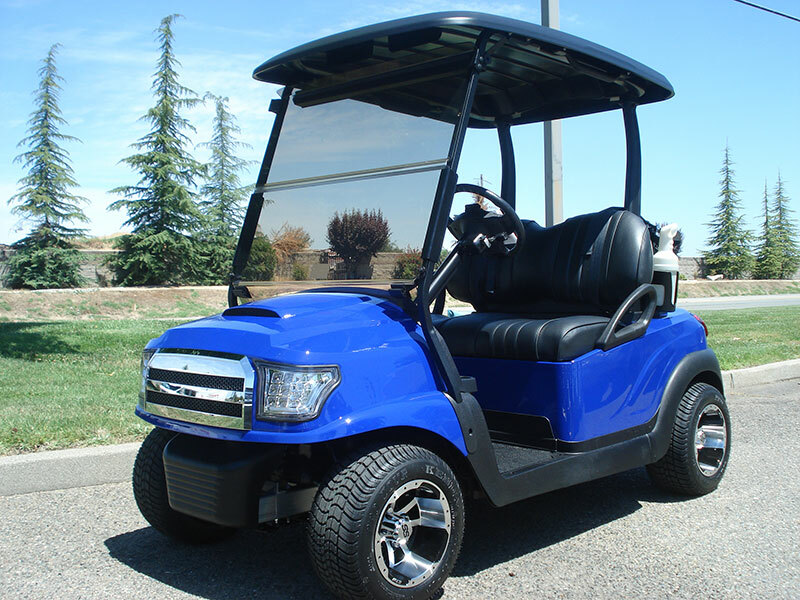 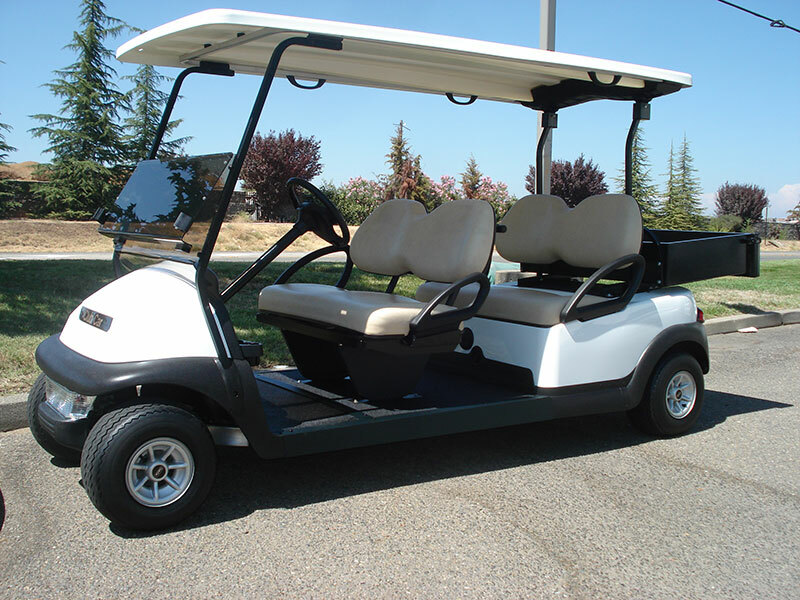 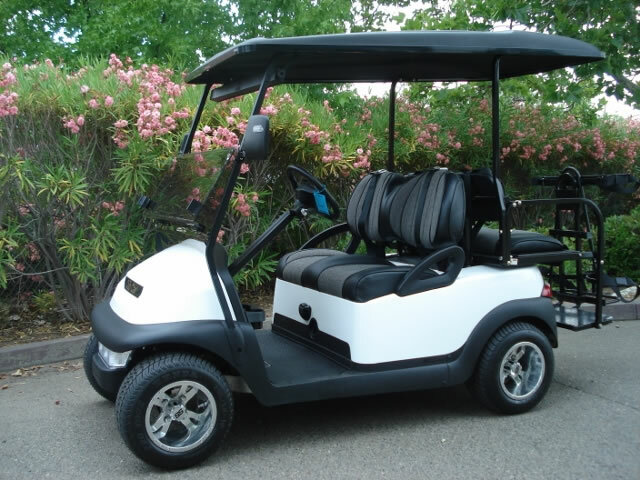 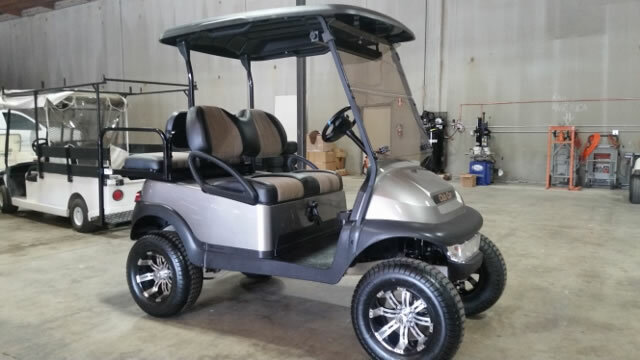 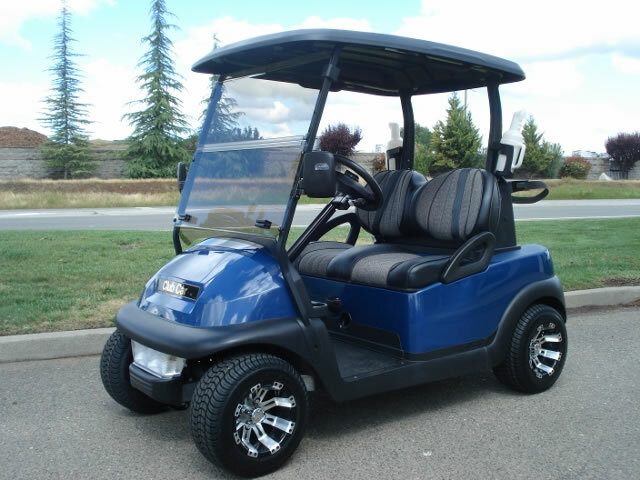 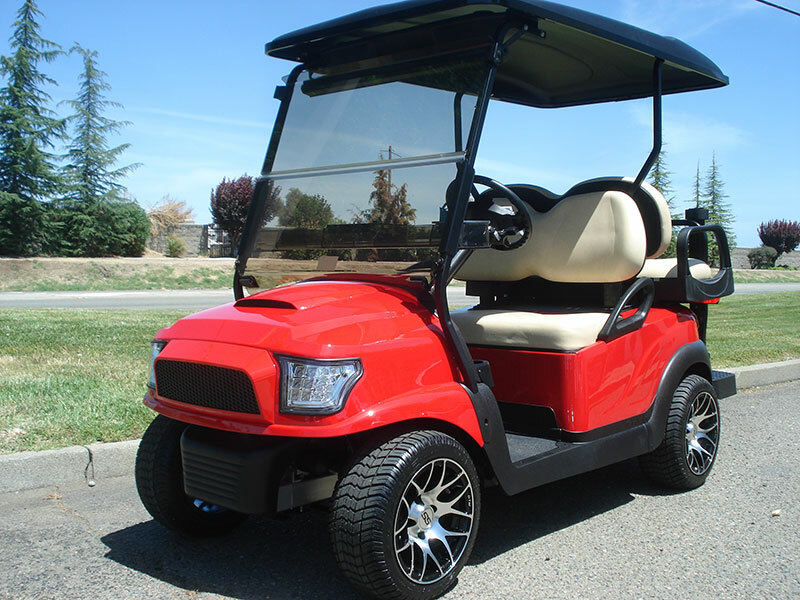 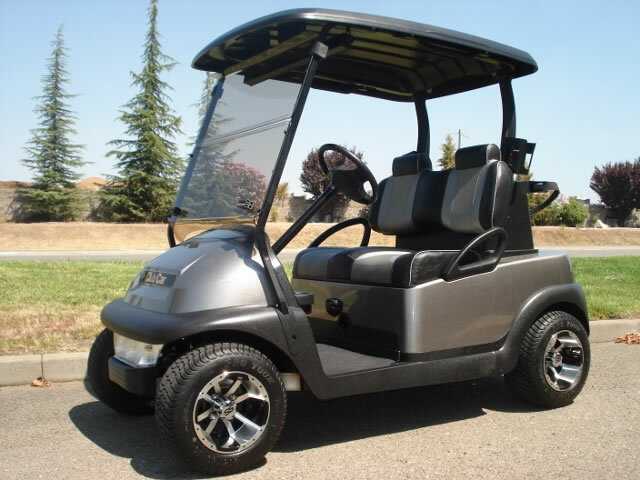 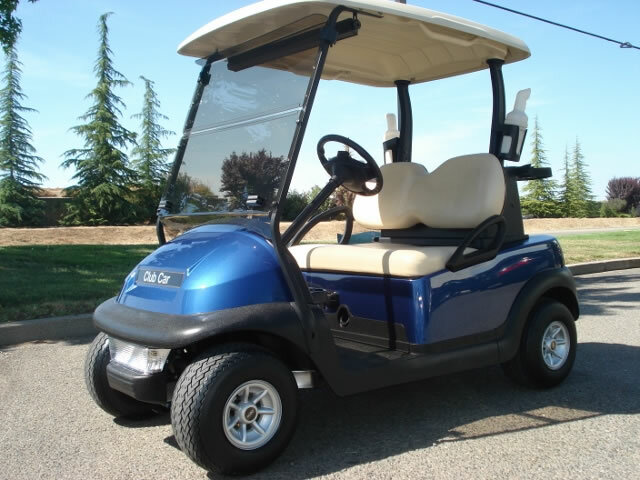 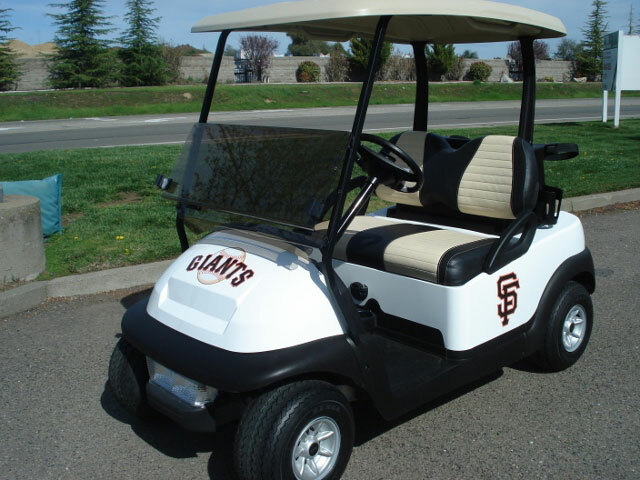 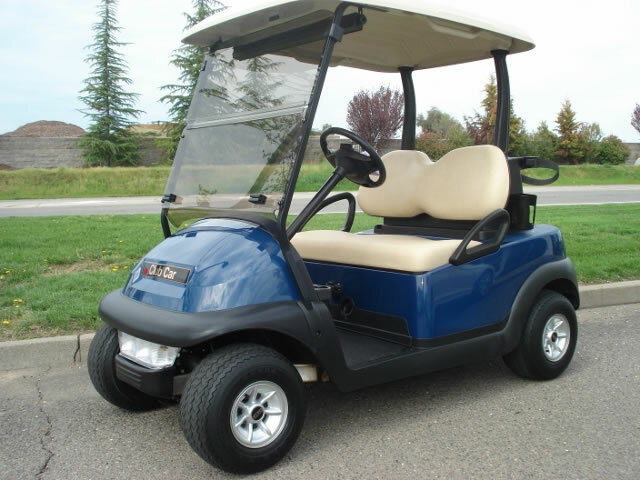 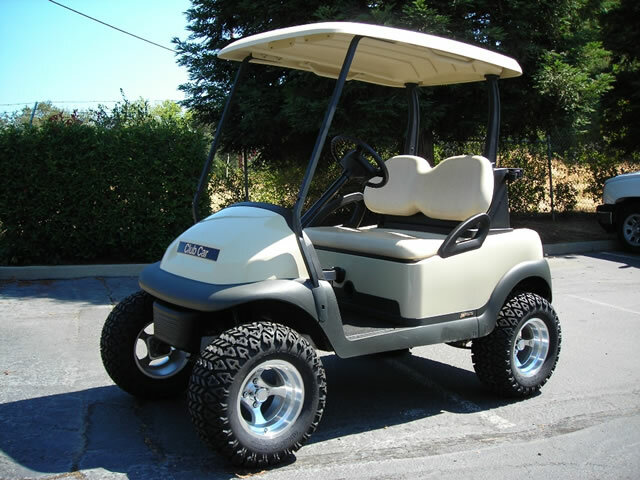 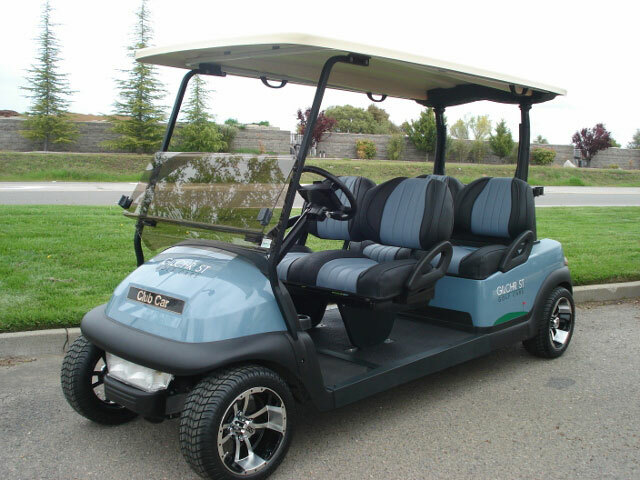 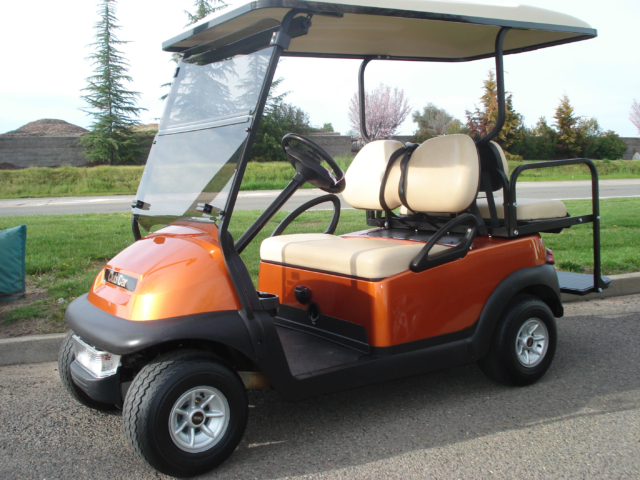 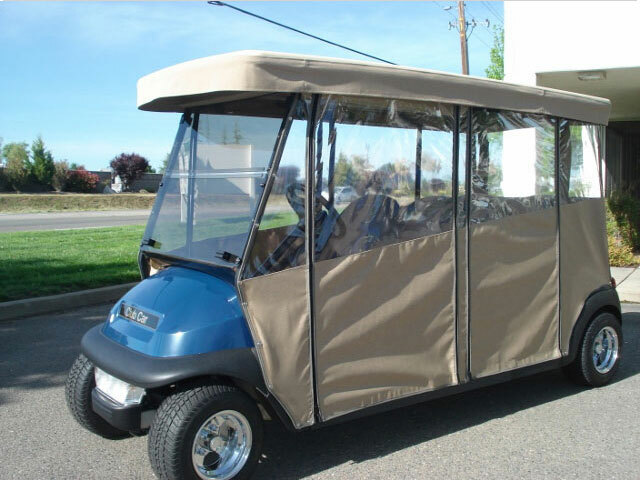 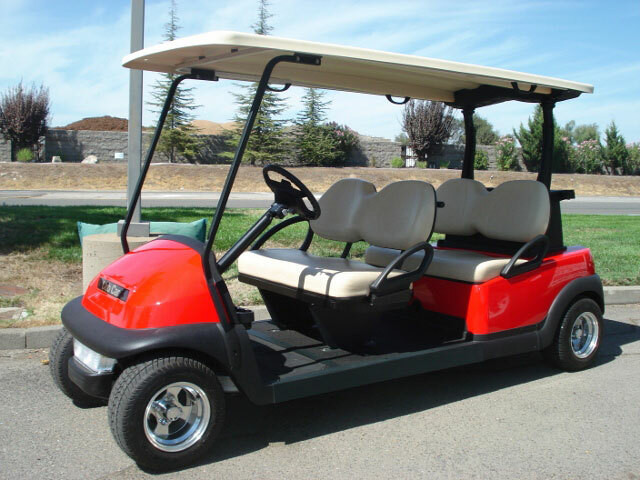 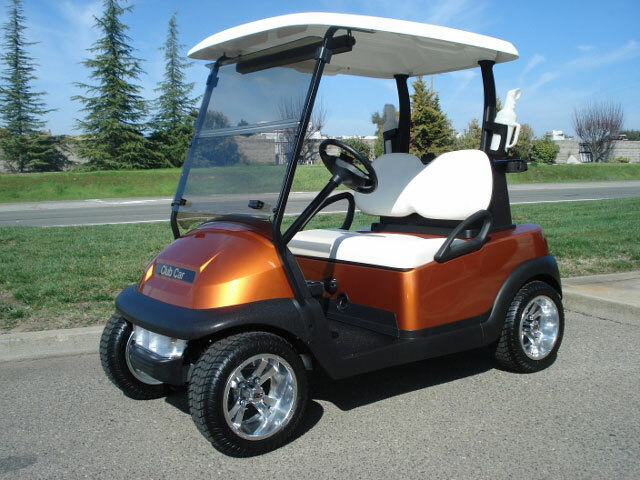 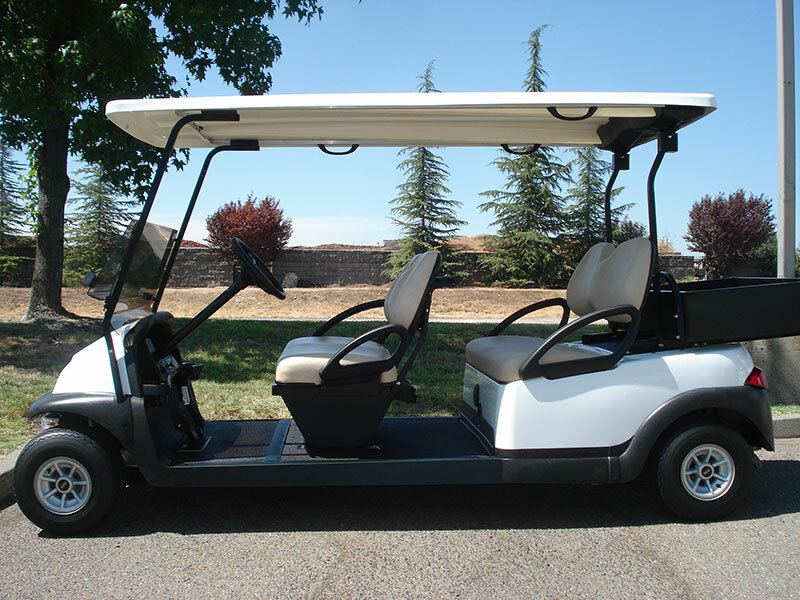 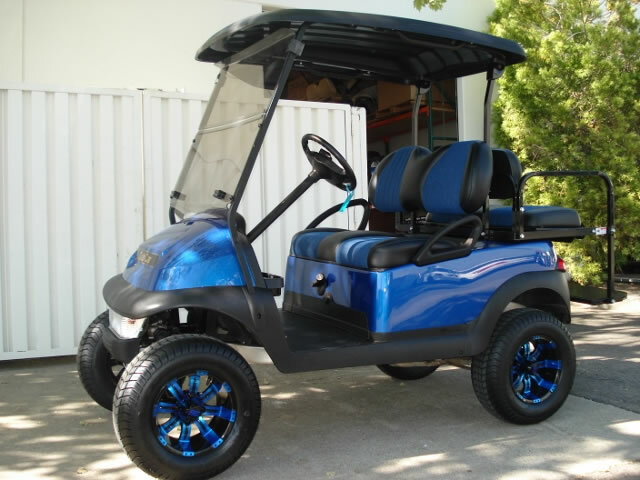 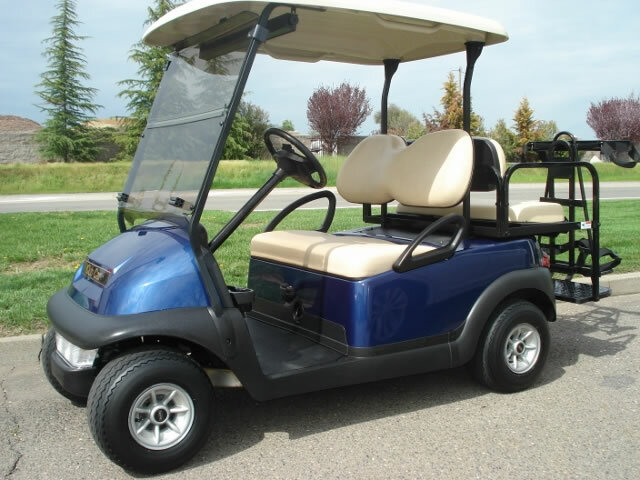 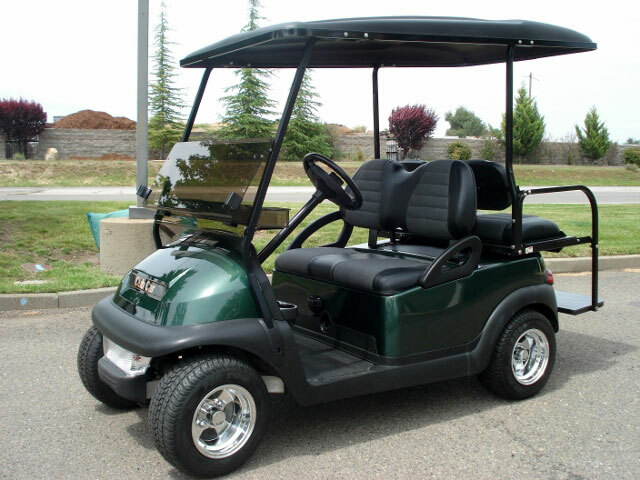 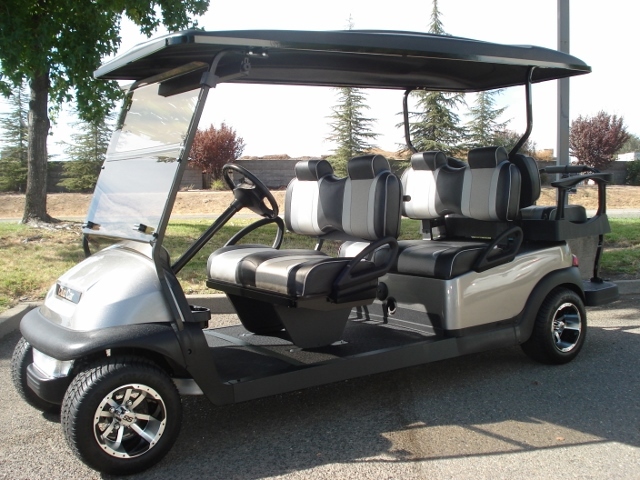 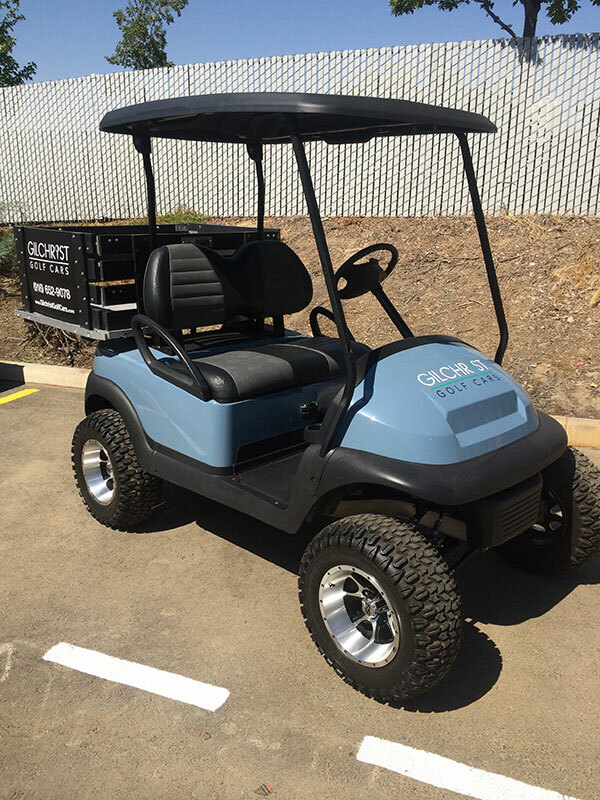 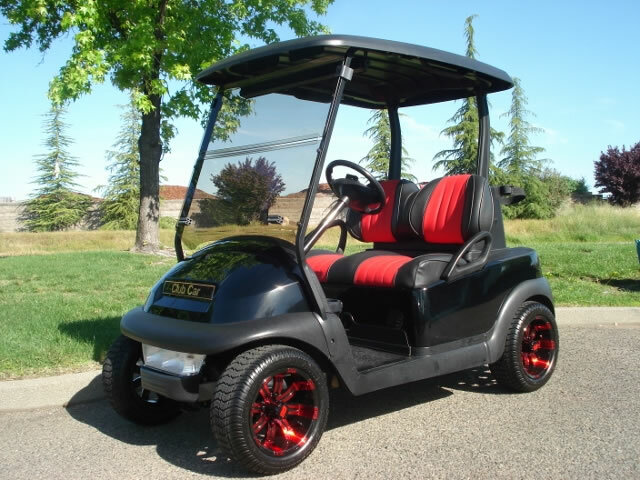 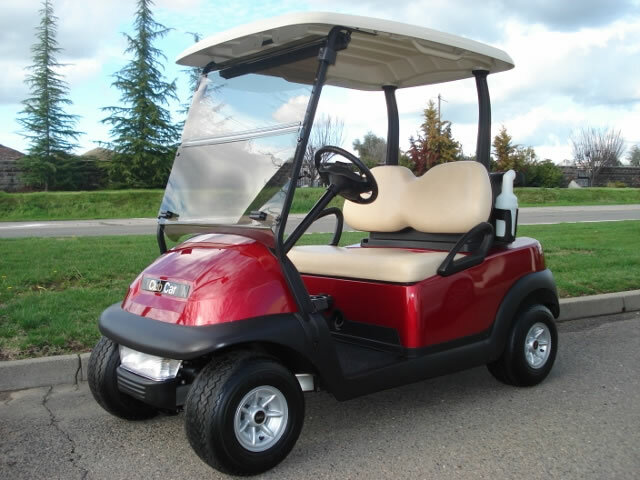 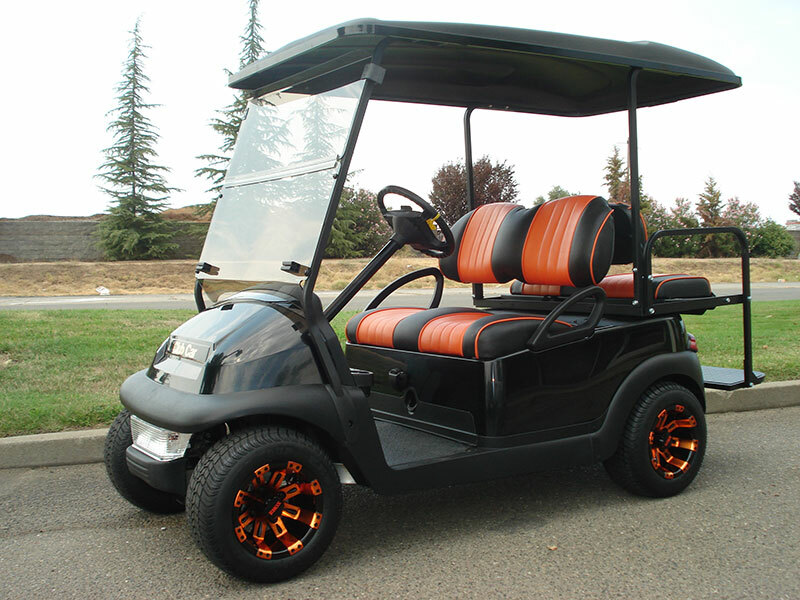 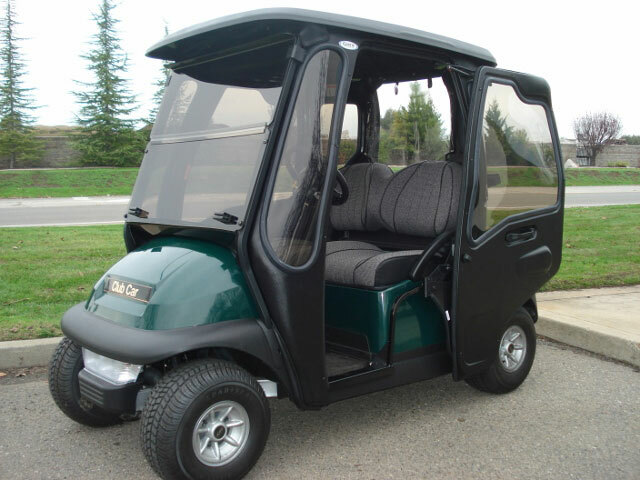 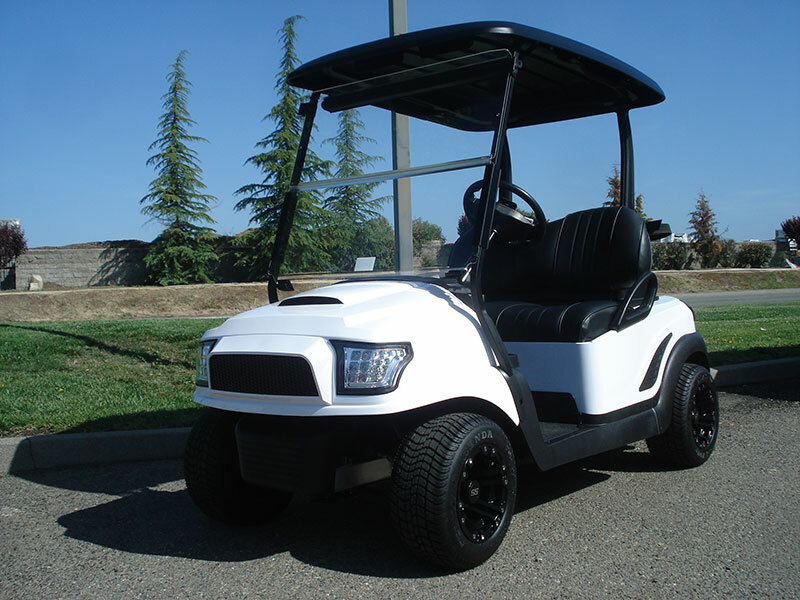 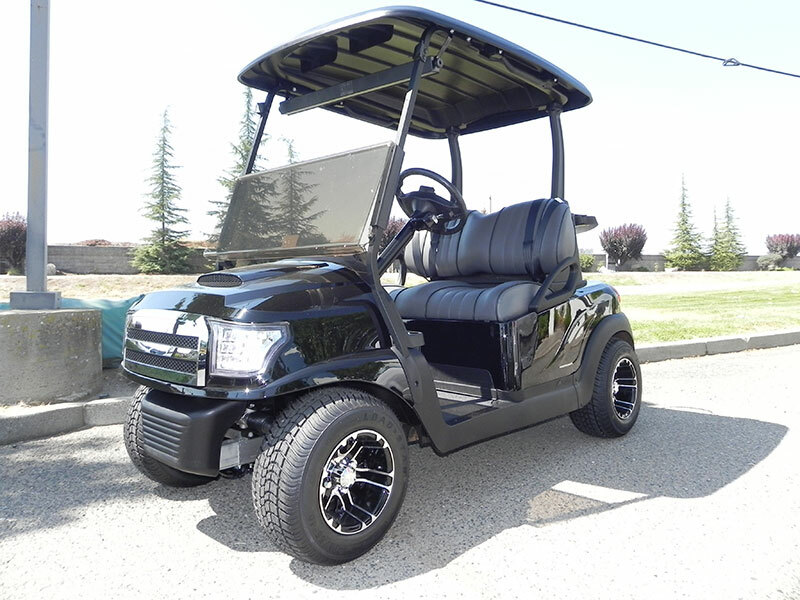 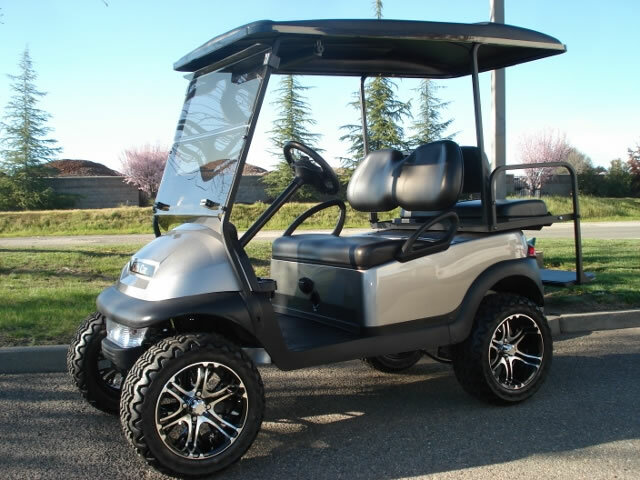 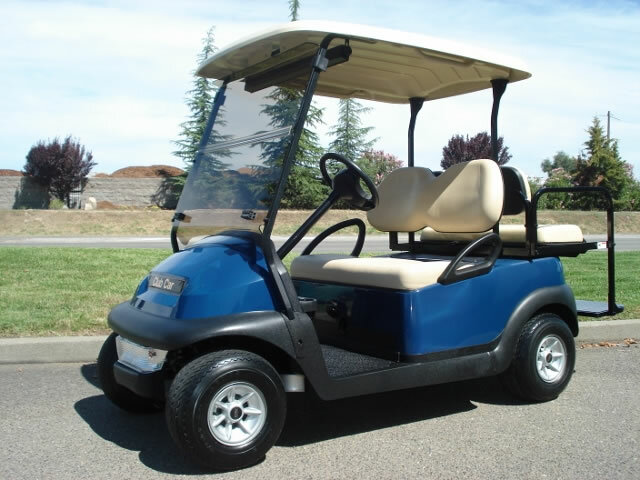 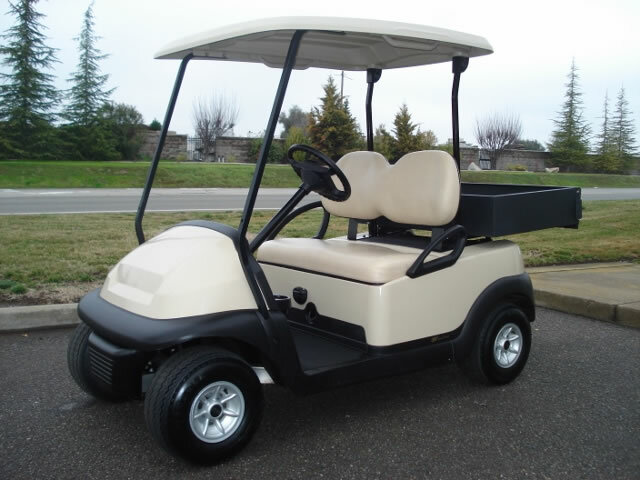 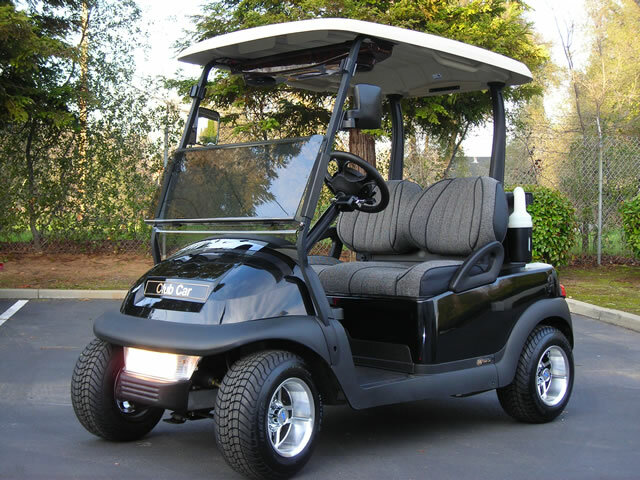 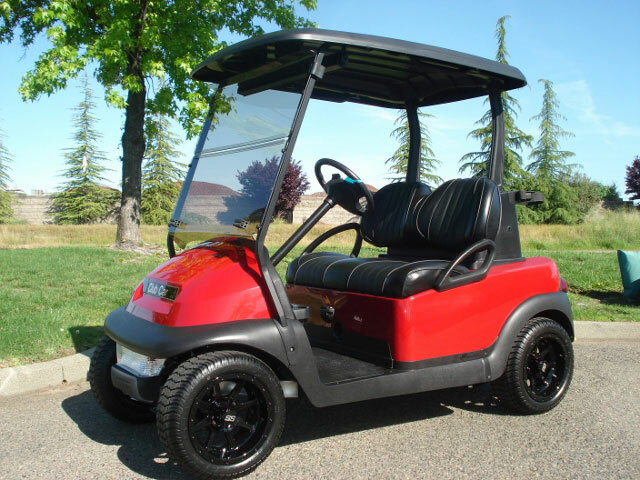 The Precedent model is extremely reliable, durable, and comfortable, and with the most detailed reconditioning and quality control process in the area, Gilchrist Golf Cars is the only choice when you are looking for the best available used golf car.